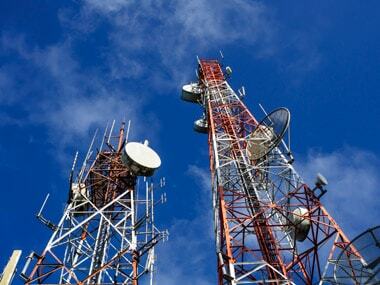 New Delhi: Price competition in the Indian telecom market is expected to ease beyond the short term horizon as three large telcos emerge from consolidation, and the industry revenue is likely to grow in "mid single digits" this year, according to Fitch Ratings. 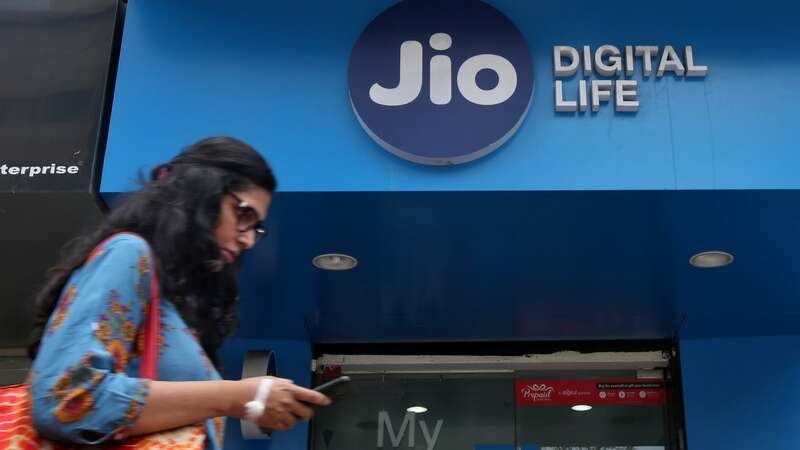 In its latest note, Fitch also said that the combination of Bharti Infratel with Indus Towers, announced on Wednesday, reflected the "fierce price competition" in the Indian telecom market that has prompted consolidation and incumbents to sell assets to raise funds. 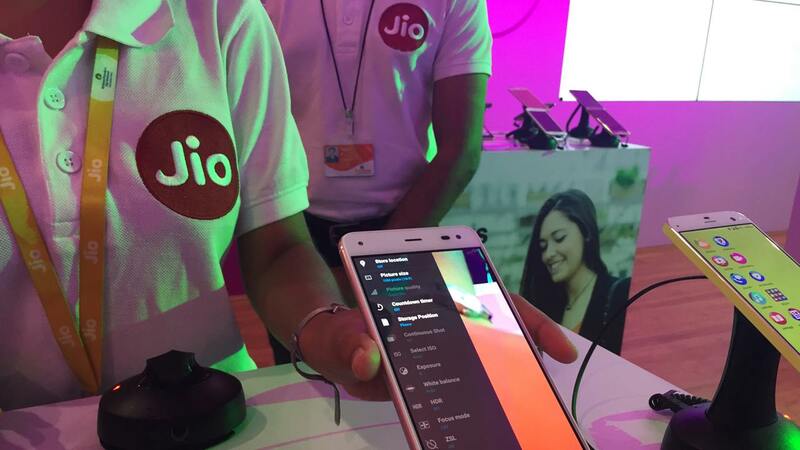 "We do not anticipate any change in Bharti Airtel's...rating, as the deconsolidation of 54 percent owned Bharti Infratel's $300 million EBITDA (Earnings Before Interest Tax Depreciation and Amortisation (EBITDA) and $1 billion in net cash will be offset by cash dividends and greater liquid equity value in the merged tower entity," it said. Bharti Infratel and Indus Towers have agreed to merge in a deal that will create a $14.6 billion firm with world's second-largest number of mobile masts. The merged entity will have in its fold more than 1,63,000 towers across India - largest after China Tower. Airtel and Vodafone will jointly control the combined firm. Bharti Airtel had separately stated that it plans to engage with potential investors to evaluate a stake sale in the combined tower company. 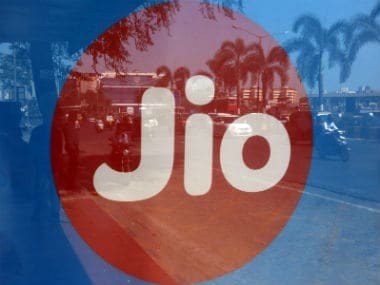 In its note, Fitch further said: "beyond the short-term, we expect price competition in the Indian telecoms market to ease following the emergence of three large telcos - Bharti, Jio and the merged entity of Vodafone-Idea..."
The three large operators are expected to control a revenue market share of about 90 percent. "We expect industry revenue growth to be in the mid-single-digits in 2018, following a decline in 2017," Fitch added. On the mega tower deal, Fitch said that it expects some of the largest shareholders in the combined entity to sell down their stakes, or divest them entirely, post-merger, which appears to be geared towards maximising equity valuations ahead of sales. "The merged entity will benefit from some economies of scale and will not face cash leakage through the dividend distribution tax, which is currently paid when Indus distributes dividends," Fitch noted.